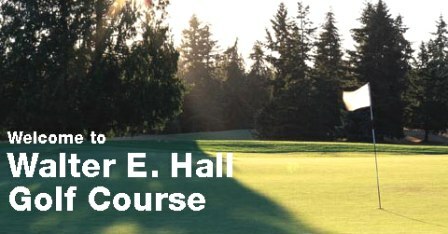 Everett Golf & Country Club, is a Private, 18 hole golf course located in Everett, Washington. 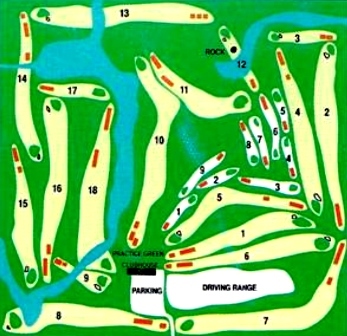 The 18-hole, par 72 golf course is a dramatic golfing experience. 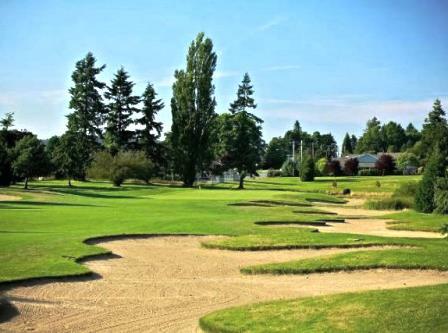 Adding to the dynamic character of your game are fairways lined with towering fir trees and strategically placed sand traps, all designed and maintained to meet the highest standards of all golfers. 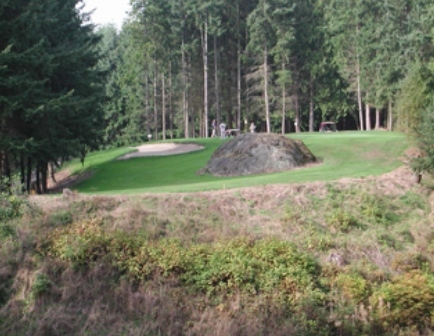 The signature hole is #16, a 265-yard, par 4, which was nicknamed "Hogan's Alley" because of its straight and narrow design with towering trees creating an alley effect. 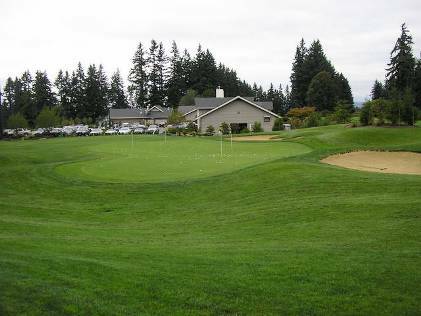 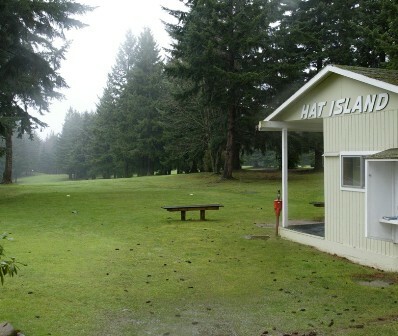 The Everett Golf and Country Club golf course plays to a par-72 and 6,188 yards from the back tees. 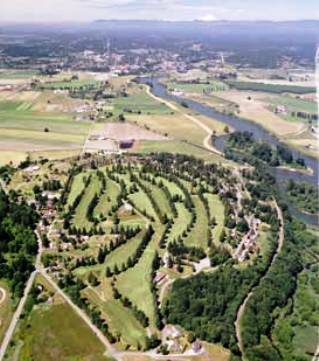 The course rating is 70.0 and the slope rating is 126.